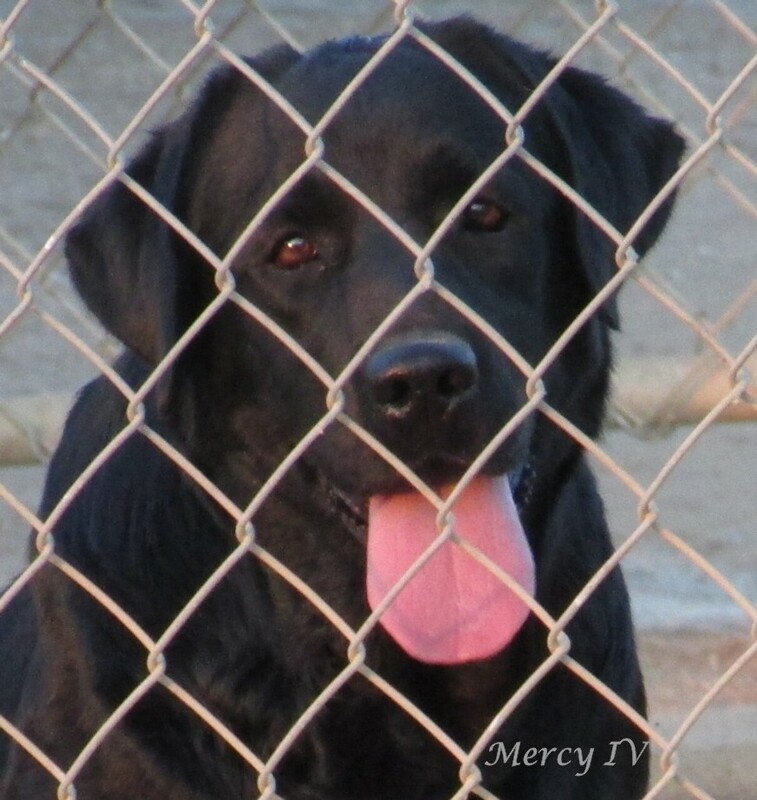 Mercy a beautiful black Labrador Retriever and she is from a superior background of the English and American show lines and she is a compliment to her breed. In both of her parent's pedigree they have some very famous Labradors that are well known here in America and abroad. Her dad Mark is a handsome black Lab that from a all American show type and both parents are show champions and grand dad on father sire is #1 Labrador for 2012 and he is "MBISS MBOSS Gold Grand CH Briarwood's Eye On The Prize"
On her mom side Jesse is granddad and his dad is a import from England, his name AM CH Langshott Gale Force From Kimvalley CD. He earned his American show title with AKC and he also produce many show champions here in America. Here are some of the most famous show champions in her lines are INT. CH. AM. CH Raintree Slippery When Wet JH, ENG. SH. CH. Sandylands Gad-About, Eng. CH Sandylands My Guy, AM CH Marshland's Blitz, and a well known boy name AM CH Mandigo's Bruiser of Woodstock. And a famous Labrador I love the most in her lines is a English boy name "Vanny" and his full name title is "International/World ENG. FR. AM. CAN CH. Sandland Rip Van Winkle".